You seem to have an online store and have big plans. You got a snazzy online store, you have started promoting it and business is coming in. Times are good. Congratulations! By the way, who is maintaining your website? Anyone? After hosting an online store, it is important to maintain it. Updating different segments on the store is an effective way of making your site look new to shoppers. Sites that are poorly maintained look outdated and untidy to customers, and therefore reduce their selling potential. 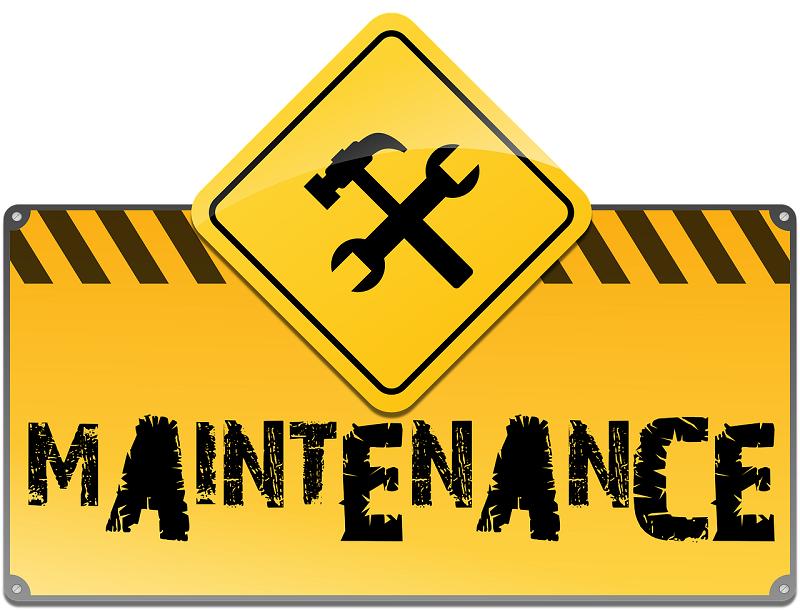 Online store maintenance has to be part of your ecommerce strategy yet many merchants ignore it – quote often to the detriment of their business. Regular updates of themes and plugins fight security attacks from hackers, scammers, viruses and many other nefarious entities. When you do routine maintenance of your store, you will be aware of possible threats and dangers, and take preventative measures beforehand. A single breach can cause theft of confidential customer data, that in turn creates legal issues and also customers lose confidence in the business. Store maintenance should also include periodic SEO revitalization. Maintaining SEO through regular updates is necessary to maintain your ranking in search engines. Through regular maintenance, research new keywords and add them to your search term lists to improve internet accessibility. And don’t forget to adjust your SEO for voice based searches. Regular maintenance should also include your social media sites, their integration with the website and making sure current content is posted regularly on the social properties of the company. Online shoppers are taking a risk when they go shopping and if for any reason they don’t feel secure, or they don’t see the information that they need or the shopping cart is too complicated, they abandon the site and go elsewhere. 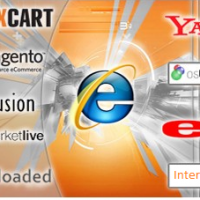 Abandoned shopping carts is a big issue for online merchants and one way of minimizing abandoned carts is to constantly monitor your online store and ensure that everything is working. Some small business owners wonder why they need to maintain their store when it was working just fine 6 months ago. 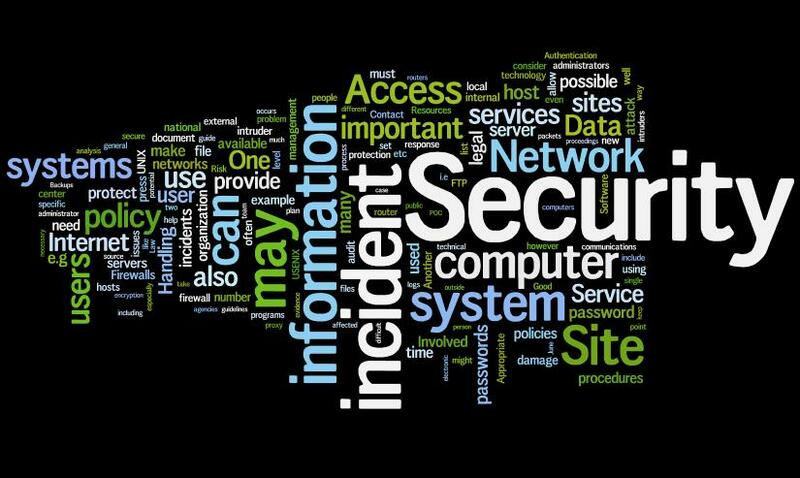 The reason is that the underlying software changes, the plugins change, the operating system changes and there are new security threats. If you don’t update regularly, soon you will have some sections of the webstore that no longer function. You may not know and be losing sales. The more people see your products, the better your chances of making a sale. That is why savvy merchants list their products on marketplaces like Walmart, Amazon, Ebay, Google Shopping etc. However; unless you just have a handful of products, it becomes very difficult to manage and synchronize inventory across all these marketplaces. If you don’t, you may end up cancelling orders and that lowers your ratings. A good ecommerce specialist will help you use services like UploadMyProducts.com to upload inventory in bulk and synchronize across multiple marketplaces. You should have an ongoing relationship with a webmaster so you can add new functions and features as new opportunities arise. When you have an ongoing relationship, the web master has a vested interest in the company’s success and will be more than eager to explore new opportunities. Who can help you with online Store Maintenance? We can. At interloperInc.com, we specialize in small business online stores and can help you with routine maintenance, enhancements, SEO and CRM. Let’s talk. Need help with maintaining and updating your ecommerce / online store? You should establish a relationship with ecommerce specialists to help you keep your site updated, secure, protected and to add new functions and features. Here is one company that can help you with your online store maintenance in the Ho Chi Minh City, Vietnam and pretty much everywhere else. Need help with maintaining and updating your ecommerce / online store? You should establish a relationship with ecommerce specialists to help you keep your site updated, secure, protected and to add new functions and features. Here is one company that can help you with your online store maintenance in the Umm al-Quwain, UAE and pretty much everywhere else. Need help with maintaining and updating your ecommerce / online store? You should establish a relationship with ecommerce specialists to help you keep your site updated, secure, protected and to add new functions and features. Here is one company that can help you with your online store maintenance in the Al Bahah, SA and pretty much everywhere else. Need help with maintaining and updating your ecommerce / online store? You should establish a relationship with ecommerce specialists to help you keep your site updated, secure, protected and to add new functions and features. Here is one company that can help you with your online store maintenance in the Jeddah, SA and pretty much everywhere else. Need help with maintaining and updating your ecommerce / online store? You should establish a relationship with ecommerce specialists to help you keep your site updated, secure, protected and to add new functions and features. Here is one company that can help you with your online store maintenance in the Dubai, UAE and pretty much everywhere else. Need help with maintaining and updating your ecommerce / online store? You should establish a relationship with ecommerce specialists to help you keep your site updated, secure, protected and to add new functions and features. Here is one company that can help you with your online store maintenance in the Hamilton, ON and pretty much everywhere else. Need help with maintaining and updating your ecommerce / online store? You should establish a relationship with ecommerce specialists to help you keep your site updated, secure, protected and to add new functions and features. Here is one company that can help you with your online store maintenance in the Winnipeg, Manitoba and pretty much everywhere else. Need help with maintaining and updating your ecommerce / online store? You should establish a relationship with ecommerce specialists to help you keep your site updated, secure, protected and to add new functions and features. Here is one company that can help you with your online store maintenance in the Ottawa, ON and pretty much everywhere else. Need help with maintaining and updating your ecommerce / online store? You should establish a relationship with ecommerce specialists to help you keep your site updated, secure, protected and to add new functions and features. Here is one company that can help you with your online store maintenance in the Toronto, ON and pretty much everywhere else.